Television has become a necessity these days because it not only keeps us entertained but also abreast with all the current events of the world. The bulky and large televisions of yesteryear have now been replaced with sleek and stylish LED televisions which also boast of superior picture and sound quality. Many brands have launched such innovative models in the Indian market. One of the best known names amongst the LED TV brands in India is Onida, which stepped in the market in 1981 and has a fair share in its kitty today. The Onoda LED TVs boast of an amazing picture and sound quality and come in models; like Rave, Excite, Cristal, Superb and Intelligent Smart. AOC is a US based brands which sells LED and LCD TVs across the globe. It has stepped in the Indian market in 2005 and has made its stronghold here by supplying LED TVs with innovative features like PC input, dream surround sound, full HD and eco display. Next on this list is the well known brand called Micromax, which has been a hot selling mobile brand since its launch in 2000 and has now diversifies into the LED TV segment. Ultra low power consumption, SRS audio and full HD picture quality are some of the features made available by this brand. The next name on the list of top 10 LED TV brands in India is that of the Japanese giant called Toshiba, which started operating in India in 2001. Besides high quality picture and sound, these LED TVs offer features like 16 bit video procession, narrow bezel and active backlight control. 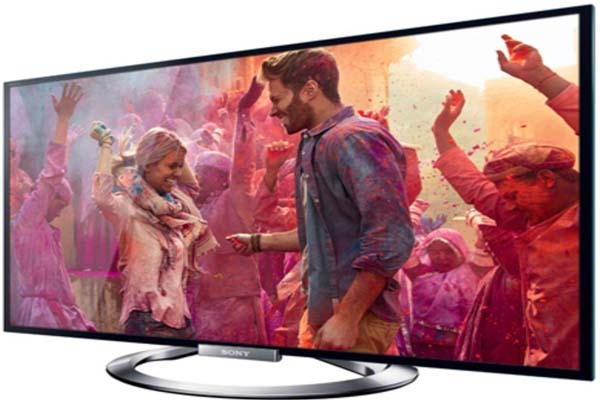 Bollywood Series, Ultra HD 4K and Cricket TV are some of the best selling models of this brand. Another Japanese brand which has made a name for its excellence is Panasonic, which brings stylish and innovative products at reasonable prices. The features available in Panasonic LED TVs include voice guidance, IPS LED super bight, remote sharing, slide and share and double USB sharing. Another leading LED TV brand in India is Videocon, which is a leader in consumer electronics, DTH service, mobile phones as well as services. One of the oldest runners in the market, Videocon brings high class products with exciting features like HD, 16.7 million display colors and USB. 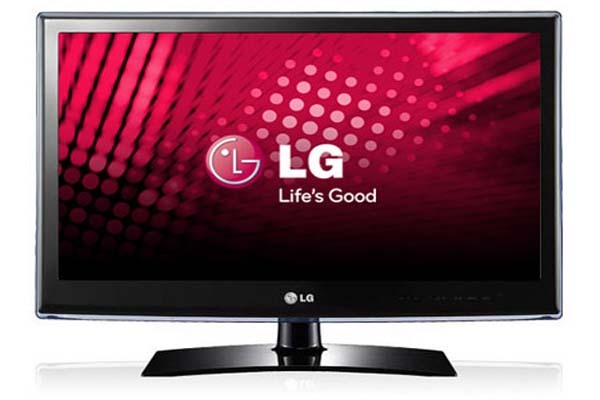 One of the most famous brands of LED TV s in India is LG, a South Korean brand which has lived up to its global reputation. The TVs from this brand have features like humidity protection, lightening protection, summer heat protection, USB Movie and Robust IPS Panel. Its product range includes Full HD Cinema 3D LED TV, HD Smart LED TV and Transform LED TV. A Dutch multinational company, Philips has become a recognized name in the consumer electronics market in India since its entry here in 1930. The 5000 Series, 4000 Series and Designline models of Philips LED TV have diverse features like Full HD, HD Natural Motion, USB, 20W sound and dynamic contrast. Featuring next in the list of top 10 best LED TV brands in India is Samsung, the South Korean brand which entered the Indian market in 1995 and has become one of the market leaders today. 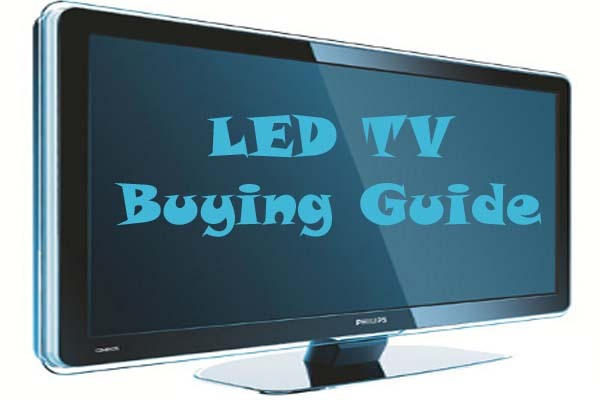 It showcases several models of feature laden LED TV s available at affordable prices. These include Series 9, Series 8 and Series 7 LED TV models. When it comes to the best LED TV brands in the country, the Japanese multinational Sony definitely takes the cake with its innovative models known for outstanding picture clarity and sound quality. Sony is ruling the LED market with its best selling models like W800b, W700B, W600B, X Series and Triluminos. All these brands have reasonable shares in LED TV market of India and are much trusted by the Indian consumers.